DAVID LE/Staff photo. 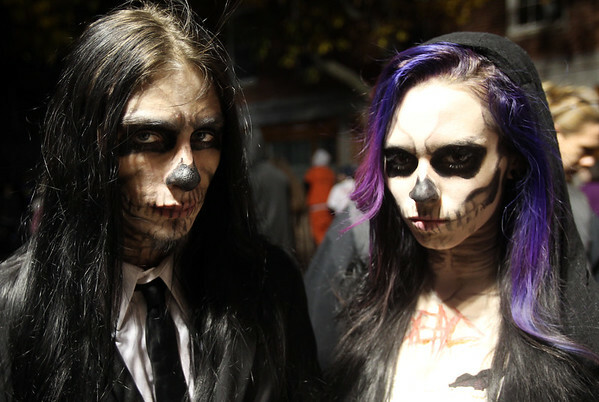 Keith Young and Jessica Tully, of Lynn, are dressed up as evil skeletons for Halloween in 2015. 10/31/15.